Born in: Karnack, Texas, U.S.
siblings: Antonio Taylor, Thomas Jefferson Taylor Jr.
Claudia Alta Taylor famously known as Lady Bird Johnson was the First Lady of the United States from 1963 to 1969. Her husband Lyndon B. Johnson was the thirty sixth President of the United States. She was an environmentalist and actively participated in several projects to beautify Washington, D.C., other cities and national highways. She was a well educated lady of her time and an able manager and investor. She tactfully utilized a moderate inheritance during the congressional campaign of her husband Lyndon B. Johnson. She managed her husband’s office while he enlisted in the navy during the Second World War. 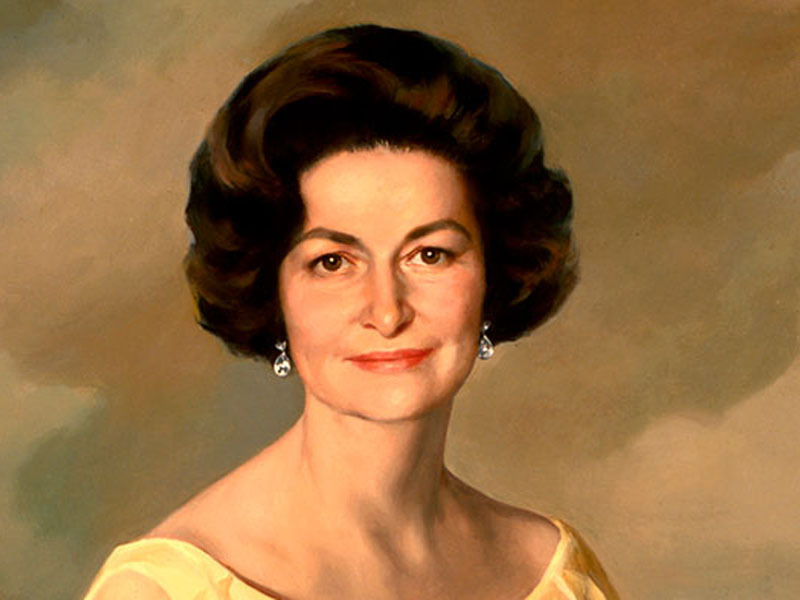 Lady Bird Johnson owned a radio station and a TV station which ran successfully helping the Johnsons become millionaires. As a First Lady, she made cutting-edge moves including recruiting her press secretary, employing staff exclusively in the East wing to work on projects of First Lady, communicating directly with the Congress and touring alone for electioneering. She received two of the highest civilian honours of the United States - the ‘Congressional Gold Medal’ and the ‘Presidential Gold Medal’. Her book, ‘A White House Diary’ contains record of her activities as the First Lady. Claudia Alta Taylor was born on 22nd December, 1922 to Thomas Jefferson Taylor and Minnie Pattillo Taylor in ‘The Brick House’, a mansion owned by her father in Harrison County, Karnack, Texas. She was named Claudia Alta Taylor after her maternal uncle Claud. The nickname Lady Bird which took over her first name dates back to her infancy when a nurse complimented her as "pretty as a ladybird". Her father was a native of Alabama and was a wealthy businessman. Her mother died when she was five and thereafter had two stepmothers. She had two elder brothers. She was mostly brought up by Effie Pattillo, her maternal aunt. She completed her elementary education in a rural school in Harrison County. In 1928 she completed her graduation from ‘Marshall High School’. From 1928 to 1930, she studied in Dallas in ‘Saint Mary's Episcopal School for Girls’. In 1930 she enrolled at the ‘University of Texas’ where she earned a degree with history major in 1933 and a degree in journalism in 1934. She wanted to pursue a career in media but before that could happen she was introduced to Lyndon Baines Johnson, a young up-and-coming politician, and married him in 1934. 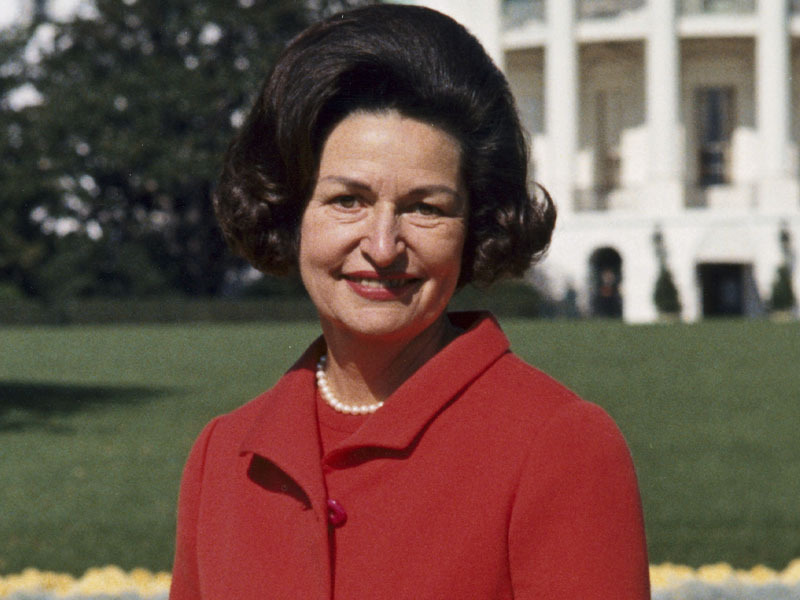 When her husband decided to run for Congress from Austin's 10th district, Lady Bird Johnson used a moderate amount that she inherited from the estate of her mother to launch his congressional campaign. She managed his congressional office when Johnson enlisted in the navy during the Second World War. In early 1943 she invested some of her inheritance and purchased a radio station, ‘KTBC. She expanded her business in 1952 purchasing a TV station. Both her endeavours made the couple millionaires. During the 1960 Presidential elections, John F. Kennedy selected Lyndon B. Johnson as his running mate. Lady Bird Johnson played a huge part in the campaign that lasted over seventy-one days including travelling eleven states, covering 35,000 miles and attending 150 events. In November both Kennedy and Lyndon Johnson won the election. She attended many official functions and programs as the wife of the Vice-president. 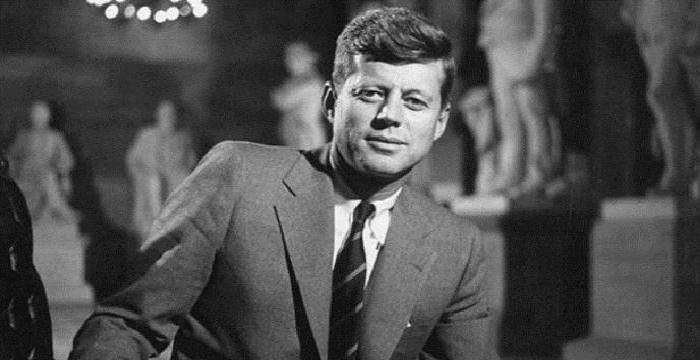 On November 22, 1963, Johnson succeeded Kennedy as the President following his assassination. He ran for a full term in the 1964 election and won the same. After becoming the First Lady, she initiated a project ‘Society for a More Beautiful National Capital’ and a beautification drive in Washington, D.C. Her other initiatives include different projects comprising protecting and planting wildflowers, beautifying highways and roadside areas by planting. She was the first ‘First Lady’ who supported legislation in the form of ‘Highway Beautification Act’. It was also referred to as the ‘Lady Bird’s Bill’. 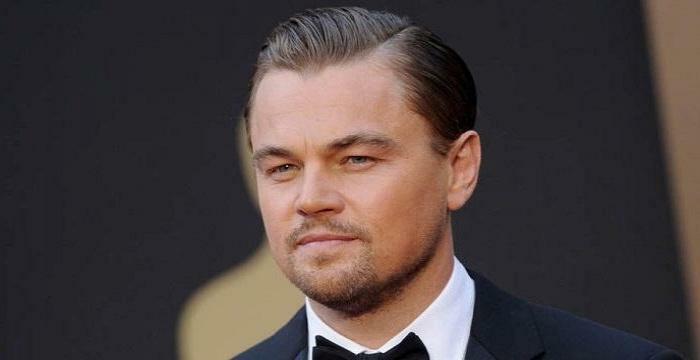 She was associated with the ‘National Head Start Program’ as its honorary chairman. It dealt with preparing underprivileged pre-school kids. She promoted the ‘Civil Rights Act’ in 1964 elections, by travelling on her own in train covering 8 Southern states - the first ever whistlestop tour conducted by any First Lady. She accompanied Orville Freeman, Secretary of Agriculture to Portland, Oregon in June 1968 to discourse before a convention from the ‘American Institute of Architects’ about a new kind of conservation. She established ‘Texas Highway Beautification Awards’ in 1969 and hosted annual award ceremonies for the next twenty years awarding winners from personal funds. Her book, ‘A White House Diary’ published in 1970 records behind-the-scene momentous events she encountered as the First Lady. She became a member of ‘The University of Texas System Board of Regents’ in January 1971 for six years. She held lifetime membership of ‘The University of Texas Ex-Student Association’. In December 1972, the LBJ Ranch house and its encompassing property were bestowed by President Johnson and Lady Bird as a national historic site to the people of the U.S. Only a life estate was kept in the Ranch where Lady Bird lived till her death. She was appointed by President Jimmy Carter in 1977 in the ‘President's Commission on White House Fellowships’. From 1981 to 1982 she held membership of ‘International Conference Steering Committee’. She remained a trustee of the ‘National Geographic Society’ for years and held memberships of various other committees and organisations as well. She set up a non-profit environmental organization ‘National Wildflower Research Center’ in 1982, on the eve of her 70th birthday. The sole purpose was to protect, preserve and plant native species in different landscapes in a planned way. To further the purpose she contributed money and sixty acres of land. In December 1997, it was named after her as ‘Lady Bird Johnson Wildflower Center’. She chaired the board of the centre till she was alive. Her business endeavours during the 1940s and 1950s including purchase of a radio station and a TV station proved highly successful making the couple millionaires. She played an important role as a First Lady in advocating the ‘Highway Beautification Act’ which was often referred to as the ‘Lady Bird’s Bill’. On 10th January, 1977, the U.S. President, Gerald Ford honoured her with the ‘Presidential Medal of Freedom’. In 1988, President Ronald Reagan presented her with the ‘Congressional Gold Medal’. 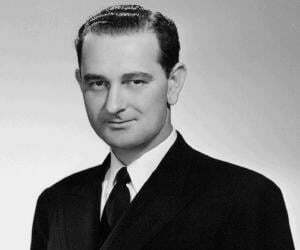 Lady Bird Johnson married Lyndon Baines Johnson who later became the 36th President of the United States. They married in San Antonio, Texas, on 17th November, 1934 in the ‘St. Mark’s Episcopal Church’. Her first daughter Lynda was born in 1944. Her second daughter Luci was born in 1947. Lady Bird Johnson had 7 grandchildren and 11 great grandchildren. She died on 11th July, 2007, at 94, at her home out of natural causes and was buried next to her husband at the private cemetery of the family at LBJ Ranch in Stonewall.